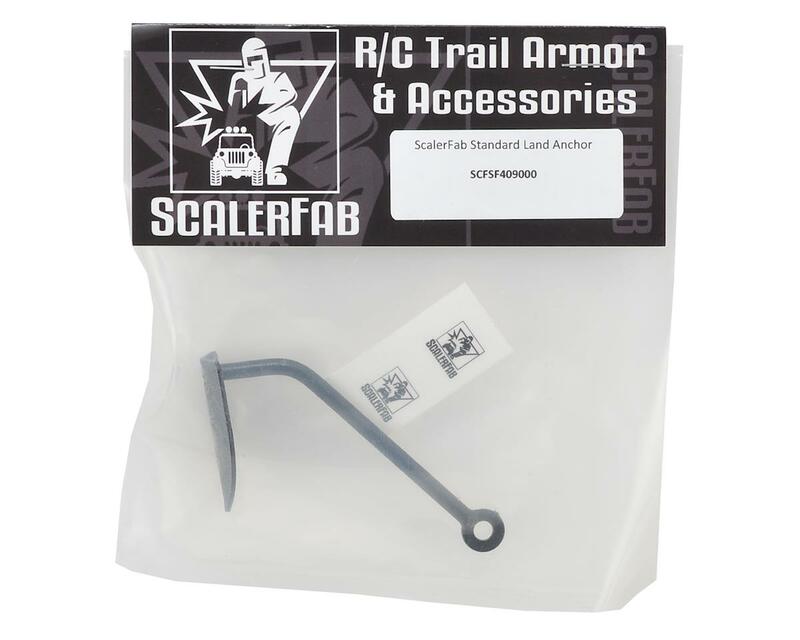 The ScalerFab Standard Land Anchor is a great hand welded accessory that will compliment any rig. 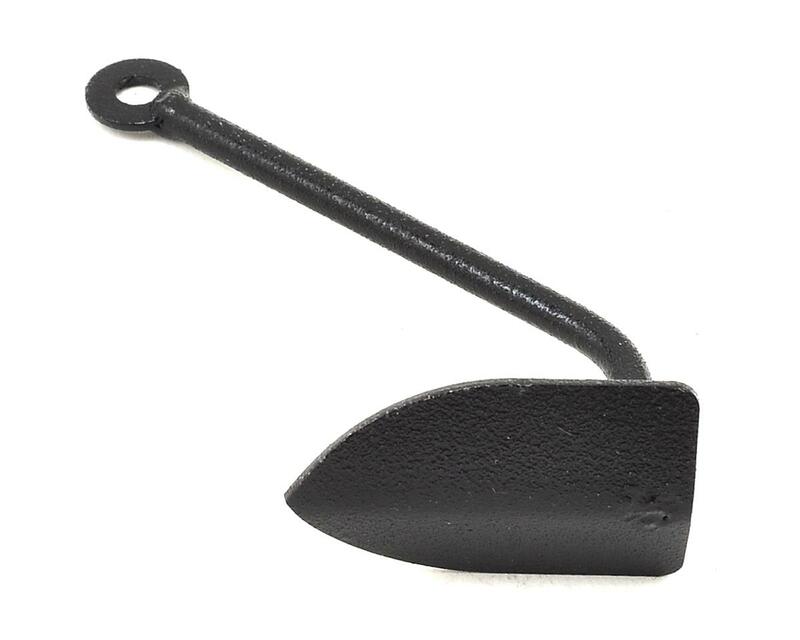 The heavy duty laser cut shovel digs in deep and provides a secure grip in the anchor surface. The anchor is protected with a Rustoleum truck bed coating to help increase durability.